Its 100% polyester material. Includes both 37.5 technology and FiberDry (mottled orange) technologies, this enable the Performance Crew Neck to quickly wick awaymoisture, enhancing your playing comfort. Its 360º Motion design and heat-sealed seams ensureeffortlessease of movementand minimize rubbing and irritation. Round neck. 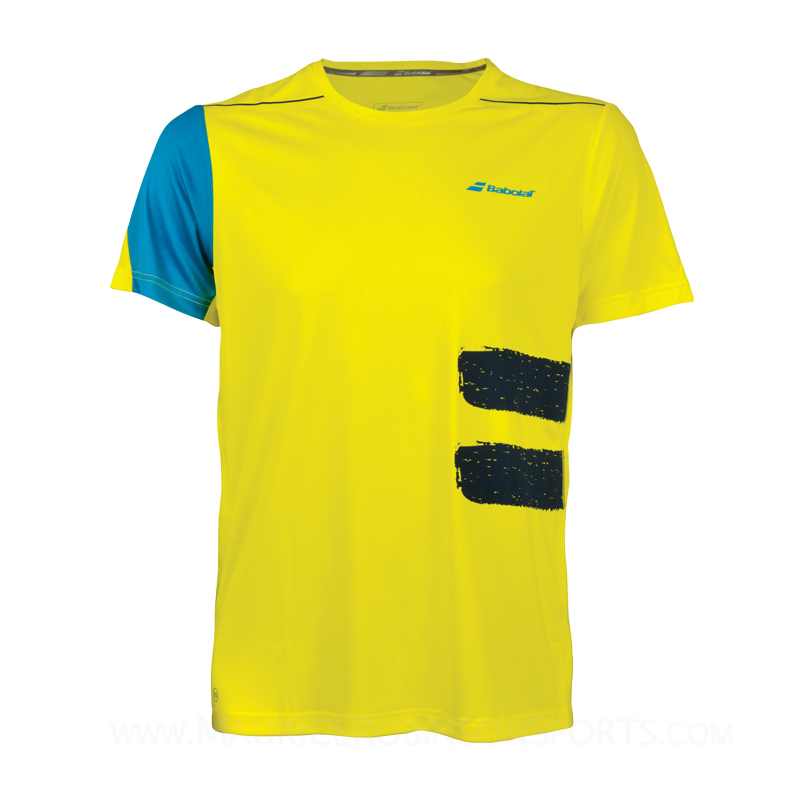 Do you own the Babolat Mens Performance Crew Neck Tee Yellow?